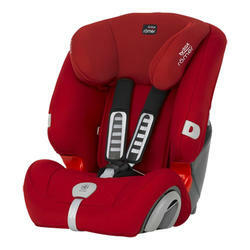 The Britax EVOLVA 123 plus has all the safety features that the EVOLVA 123 has to offer. 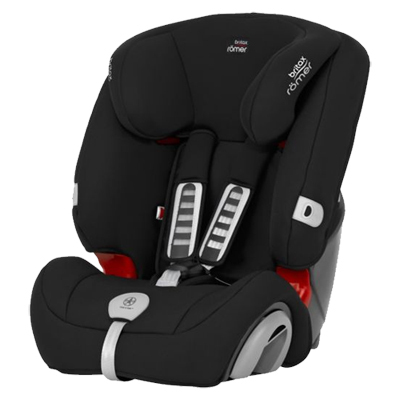 In addition, the Click and Safe ® audible harness system aids you when securing your child in the seat and ensures correct tensioning of the harness. The softly padded cover is quick-removable and can be replaces without interfering with the harness.